Wondering if chiropractic care is right for you? 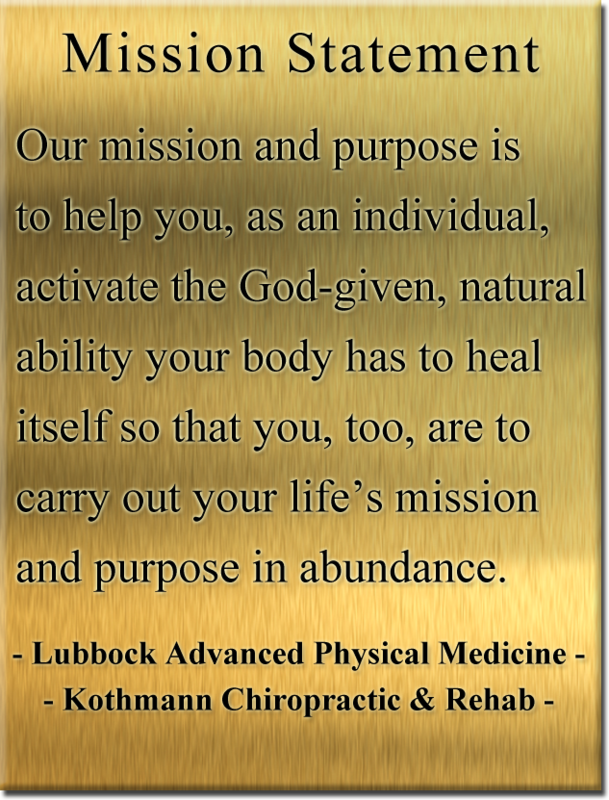 At Lubbock Advanced Physical Medicine, we believe everyone can benefit from our integrative approach to whole-body wellness. Whether you're recovering from an injury or trying to reduce your future illness risks, our team is here to improve your overall health and help you live a healthier, happier life. That's why we supplement our pain relief and treatment options with proactive, preventative wellness care that helps your whole body resist future damage. 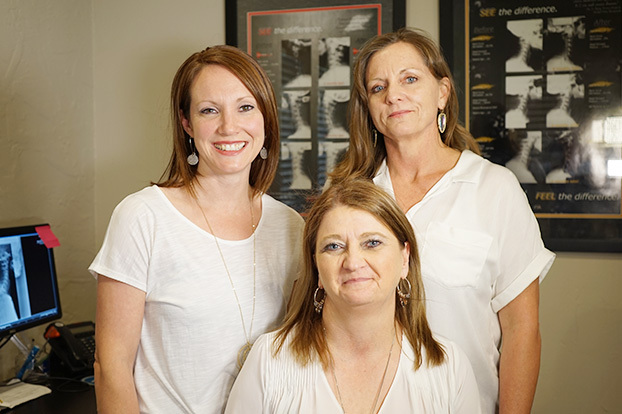 If you're looking for a chiropractor in Lubbock, explore our team's history, mission, accolades, and treatment techniques before making your decision. So, what has guided our unique services since 1998? Our approach to diagnosis and treatment is natural and integrative. 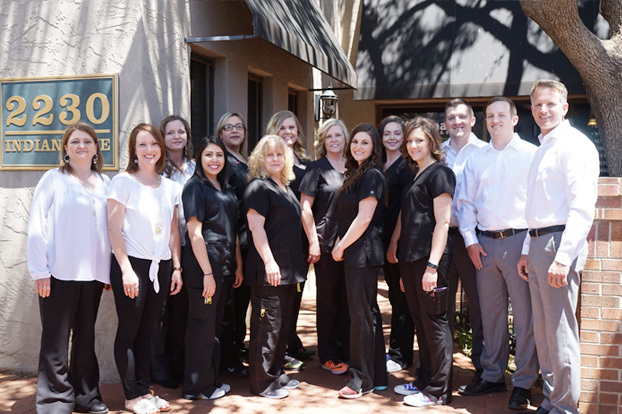 That means our staff includes chiropractors, medical and occupational therapists, X-ray technicians, and a wide variety of other health and wellness professionals. 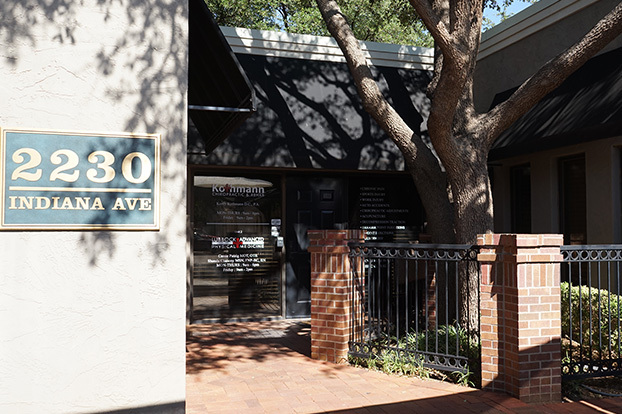 We all work together to find the best solutions for each individual patient, using our well-equipped, multidisciplinary facility to apply treatment techniques from different medical and chiropractic areas. Our solutions are always drug-free and non-invasive, and we're committed to long-term healing rather than quick, temporary fixes. 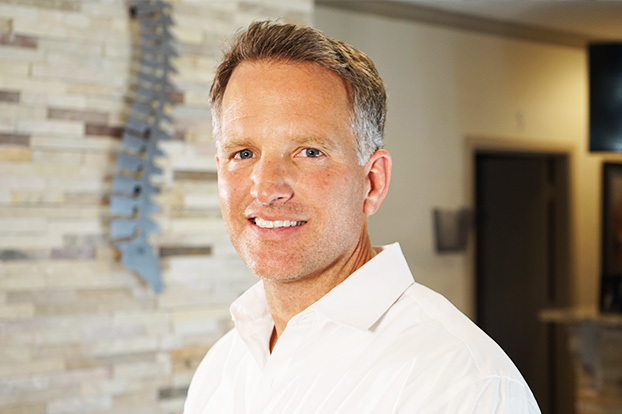 Our Lubbock chiropractor, Dr. Korey D. Kothmann, leads our wellness team with compassion and commitment to his patients. In fact, those patients aren't the only people who are impressed by his dedication to helping Lubbock heal. From physicals and routine check-ups to intensive therapies and rehab regimens, our services are always designed to make your body and lifestyle healthier. Our goal is to relieve and correct so that immediate symptoms are resolved and future risks are reduced. Our techniques are designed to encourage your body's natural healing processes, restore balance and alignment, and eliminate any pain or inflammation that is keeping you from the activities you enjoy. Natural pain relief and healing may require a single chiropractic treatment or months of sophisticated chiropractic adjustments and therapeutic exercises. It all depends on what your body needs to heal. Of course, our goal is always to find the source of your symptoms, so that we can truly treat and correct them. No matter what your symptom or condition, call our chiropractor in Lubbock today at (806) 791-3399 to make an appointment. 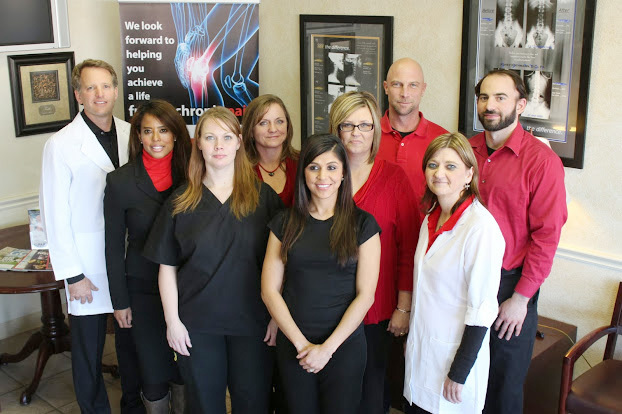 We will perform a comprehensive physical assessment before getting started on your custom chiropractic treatment plan.